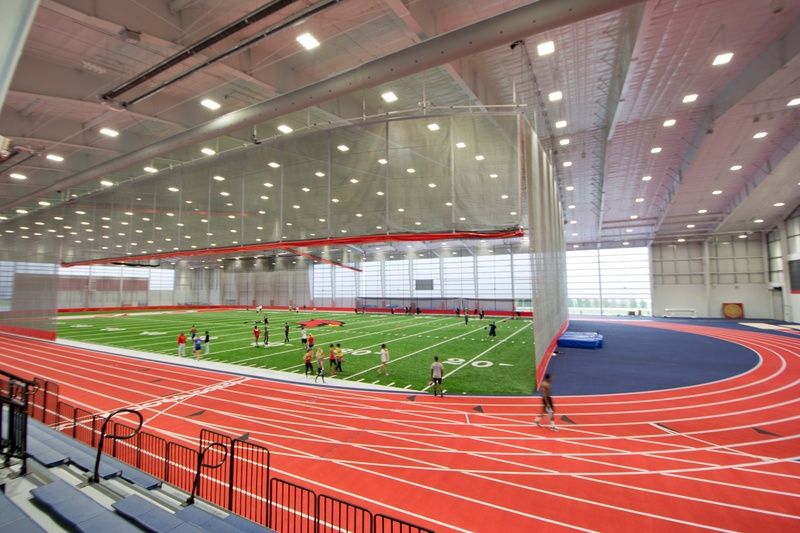 Troy, MI – April 12, 2019 Peter Basso Associates (PBA), Michigan’s largest MEP consulting-only organization, is pleased to announce that SVSU Ryder Center Fieldhouse Addition has been selected as a Finalist for Consumer’s Energy 2018 Project of the Year Award (Large Commercial), with MEP engineering design and architectural lighting design by Peter Basso Associates. 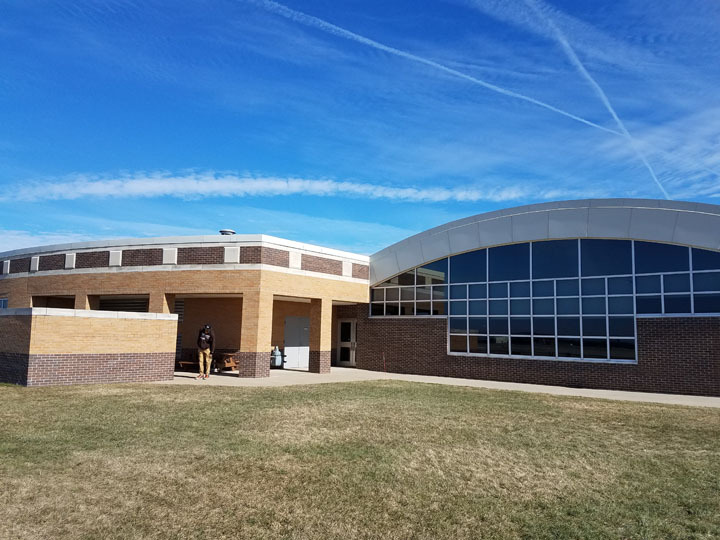 Peter Basso Associates is currently providing MEP design engineering services for the planned addition and renovation of the WMU Aviation Center. The $20-million project will include the complete renovation of and 67,000 sf addition to the College's Aviation Education Center, which was originally constructed in the 90’s and is therefore in need of renovation in order to meet the modern-day demands of energy efficiency. The facility is located on WMU’s W.K. Kellogg Airport campus in Battle Creek, Michigan. $15-million of the project’s funding will be provided by the State and $5-million by the University and private donors. Copyright © 2018 Peter Basso Associates Inc.